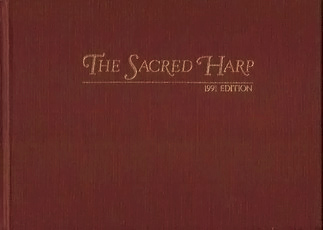 Currently, Copies of The Sacred Harp (1991), otherwise known as the ‘Denson Book’, are available here. 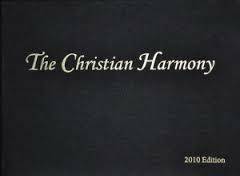 The Christian Harmony, or ‘Black Book’, which uses a 7-shape do-re-mi shape-note system, is available from Diane Heywood – at time of writing, £27. 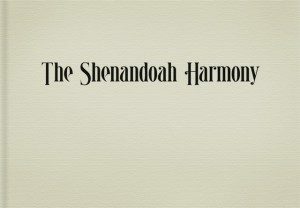 Diane prefers not to post out, but if you make a request via this site’s contact form, she can arrange to bring a copy along to a London singing. The Shenandoah Harmony is another 4-shape book, akin to Sacred Harp, with even rawer harmonies, if possible. It is available for approximately £35 including postage and the seller accepts Paypal. Contact her here. Please note that these books are usually sold on at cost, which means the price can vary depending on the size of the shipment and import shipping prices borne by the seller.